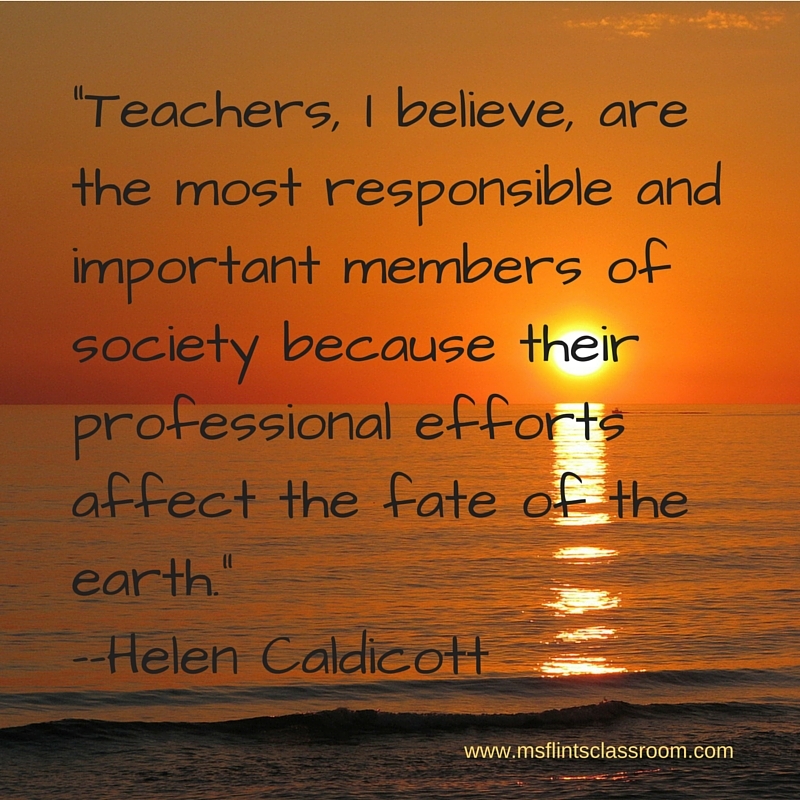 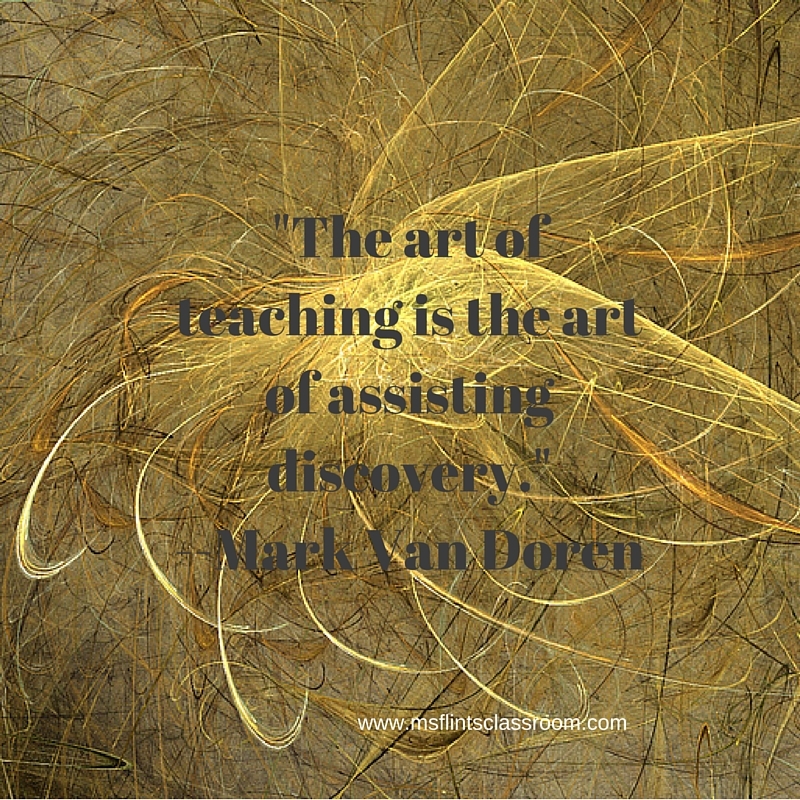 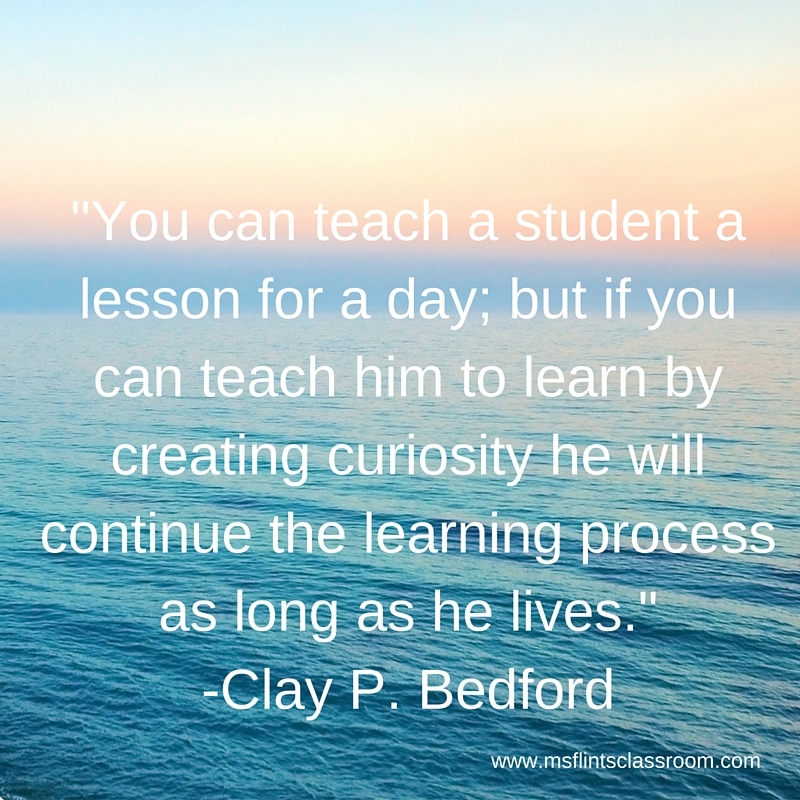 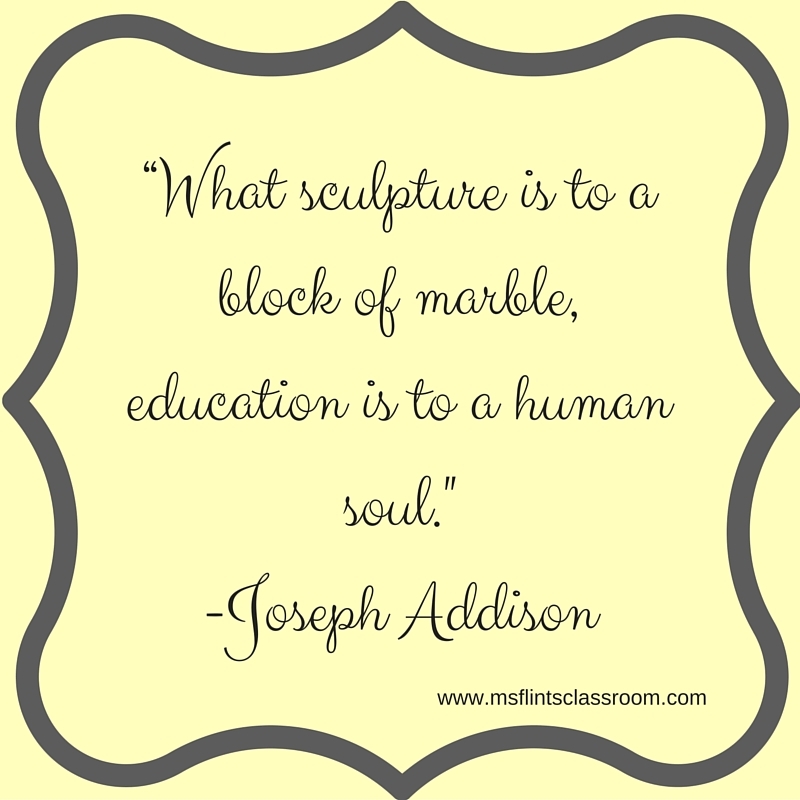 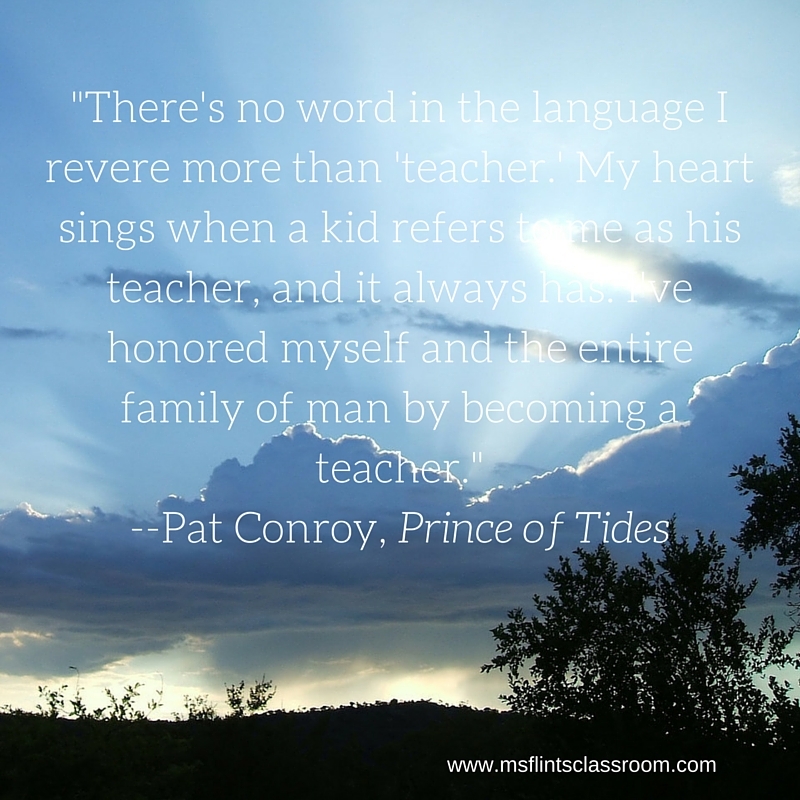 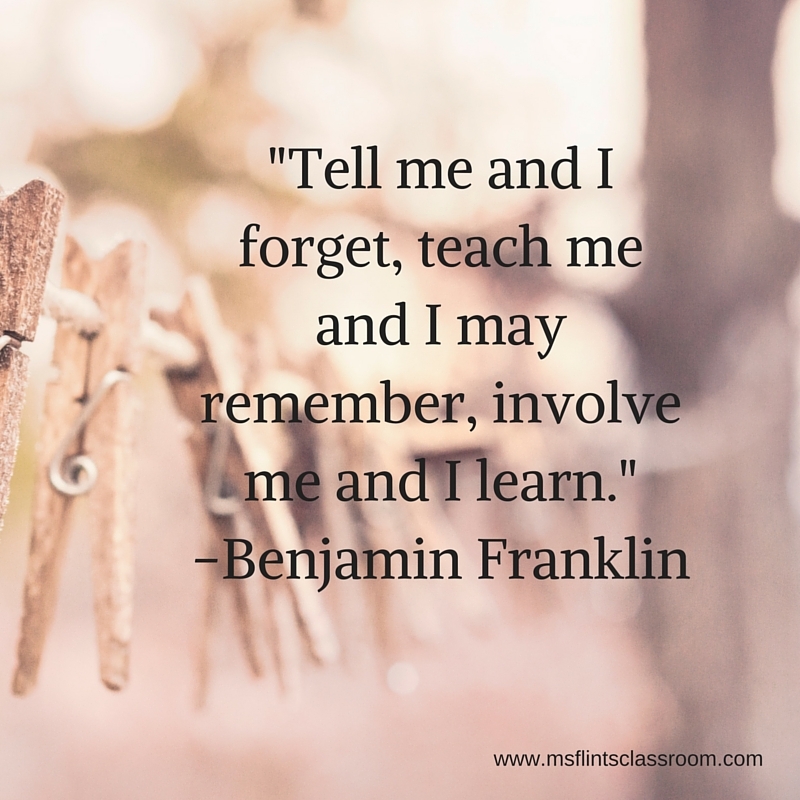 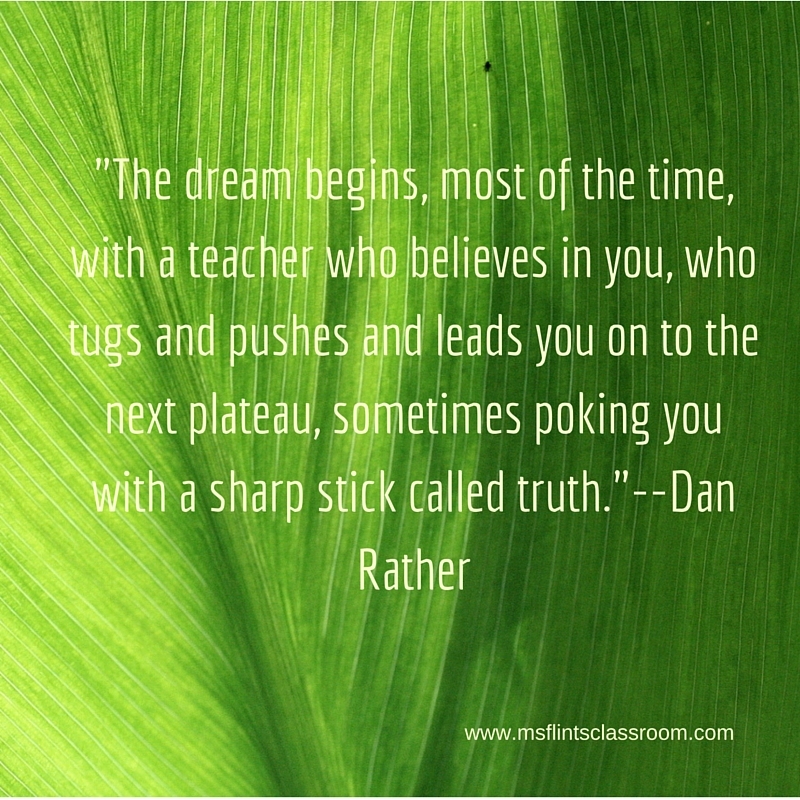 What are your favorite inspirational quotes for teaching? 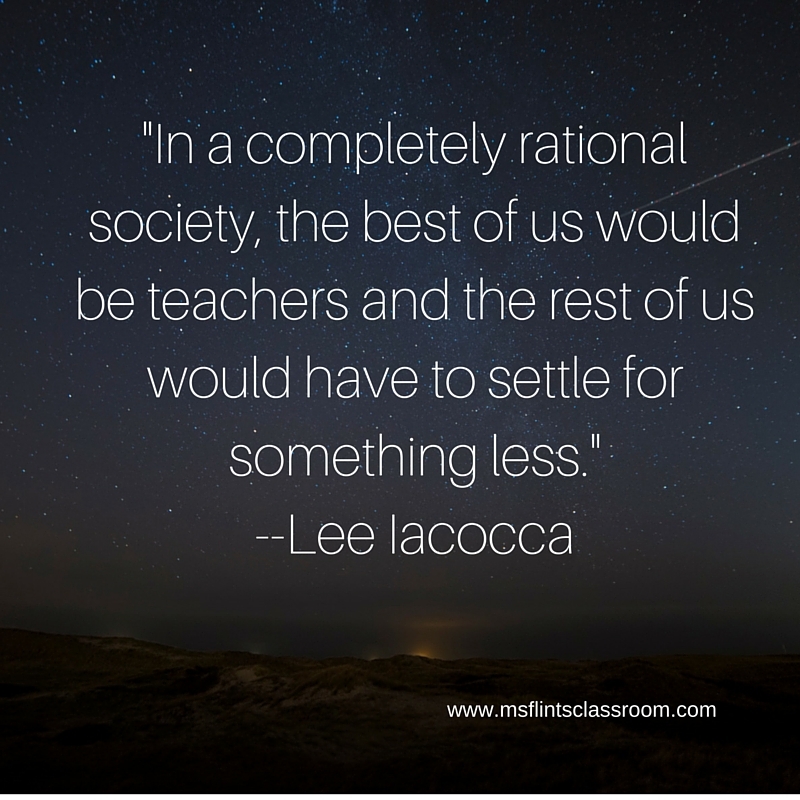 It was just a few years ago that I was 100 percent certain that I didn’t want to teach any more. 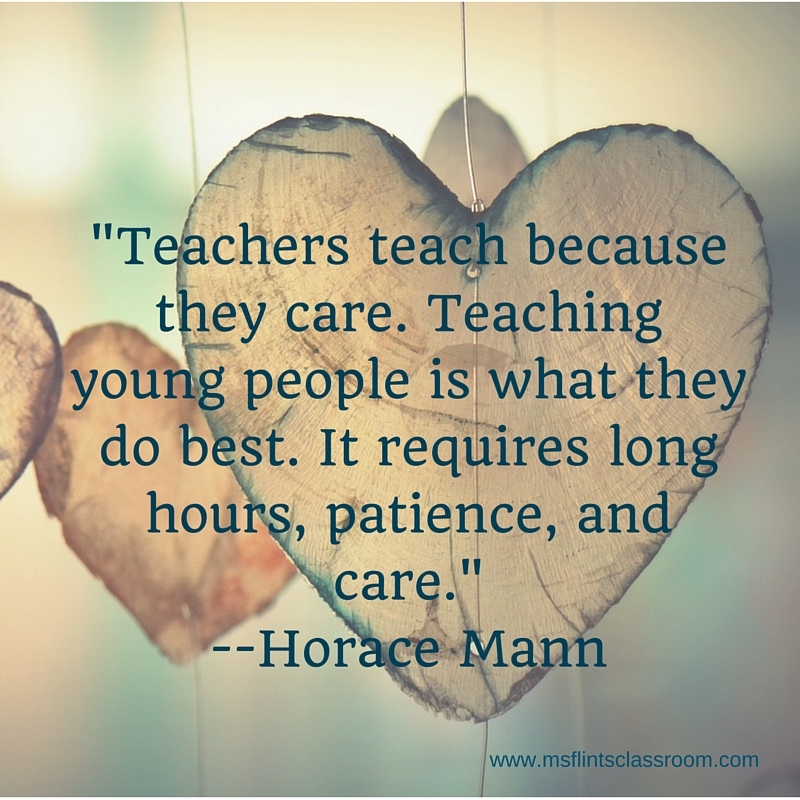 Teaching had taken over my life; I had no time for my family, and most importantly, I had no time for my own basic needs. 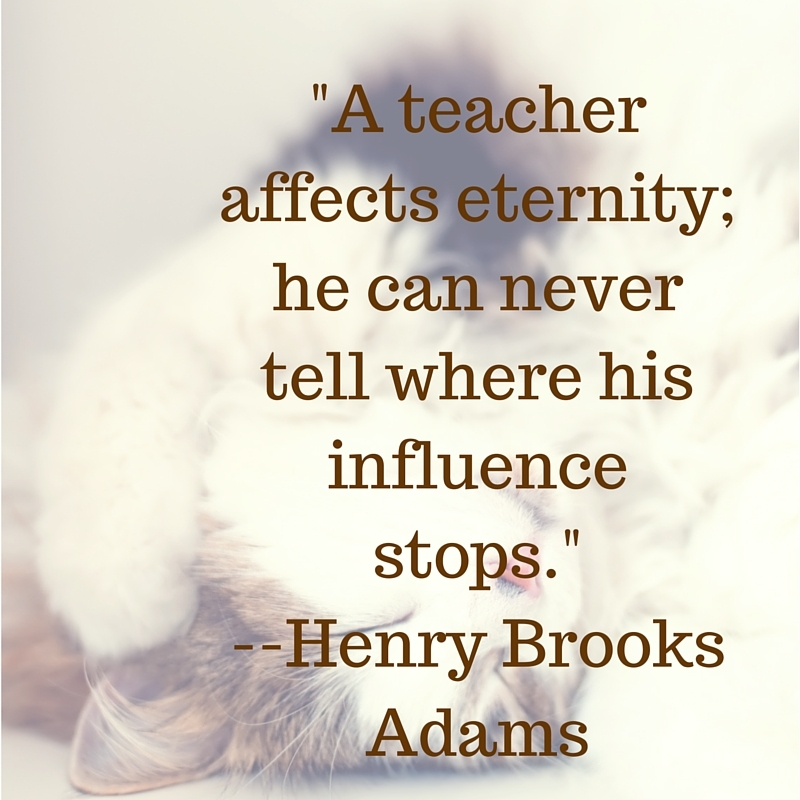 I was tired and grumpy all of the time, and I found no joy in teaching any more.